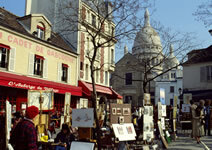 Guided tours of Paris by foot taking you to all famous but also hidden places. 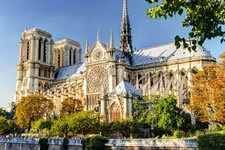 The Gothic Cathedrals belong to the highlights of European architecture and nowhere you will discover them as beautiful as in and around Paris. An encounter between land and sea. 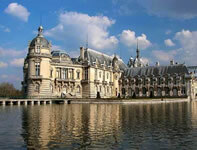 A cultural and gastronomic trip to the green Normandy. A voyage to the end of the world. A mysterious legendary country. 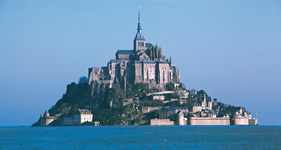 You don't travel to Bretagne by coincidence, you have it as aim. 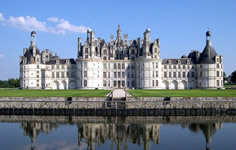 A challenge to find the most beautiful among the more than 300 existing Loire Castles. 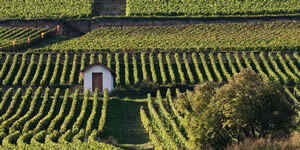 The land of Roman Churches. 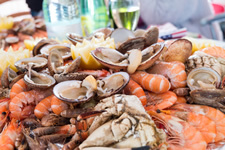 French history where wine and food are major events. 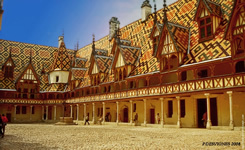 We gladly set up detailed descriptions of tailor made round trips also to Provence & Camargue, Côte d'Azur, Atlantic Coast, Alsace including pricing.